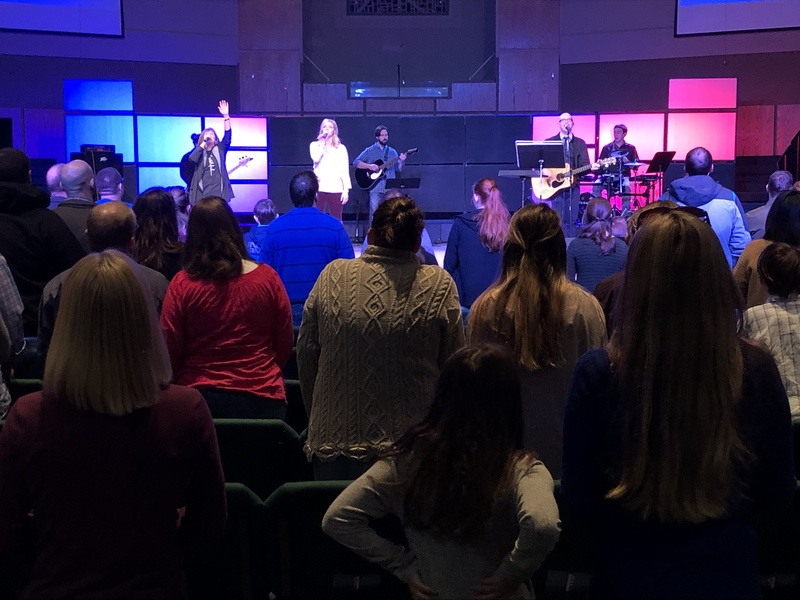 Our 9AM Worship Service is led by a team that fosters a combination of songs, current and past, that lead the body in both passionate celebrations of praise and intimate reflections of worship through music. We are blended in dress. 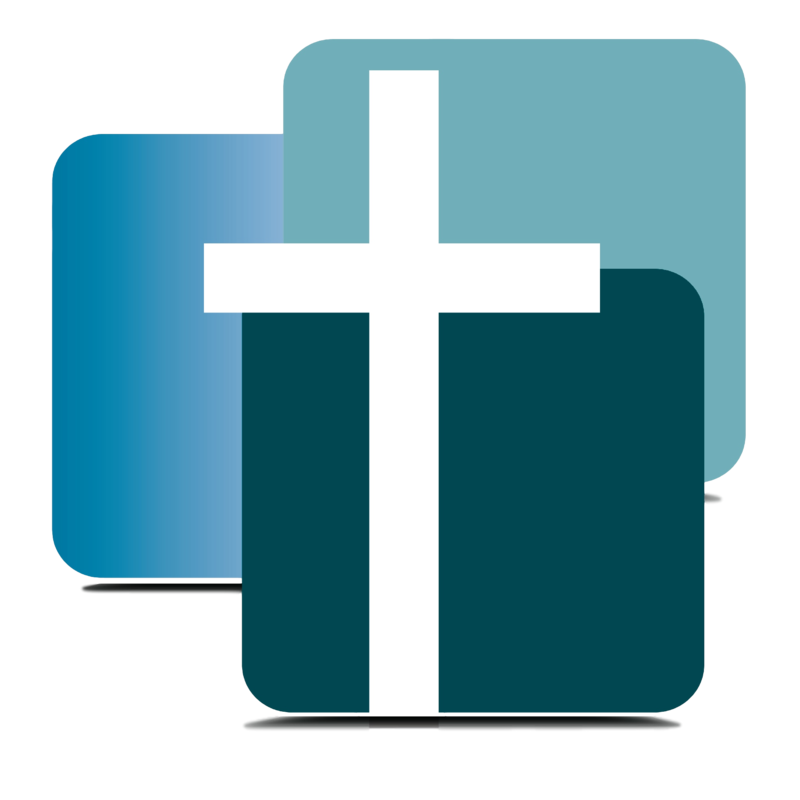 The music is blended — hymns, choir specials, spiritual songs, specials, etc. This is a more traditional service. No matter which service you choose to go to, the centerpiece remains the same — a life-impacting message from the Word of God.